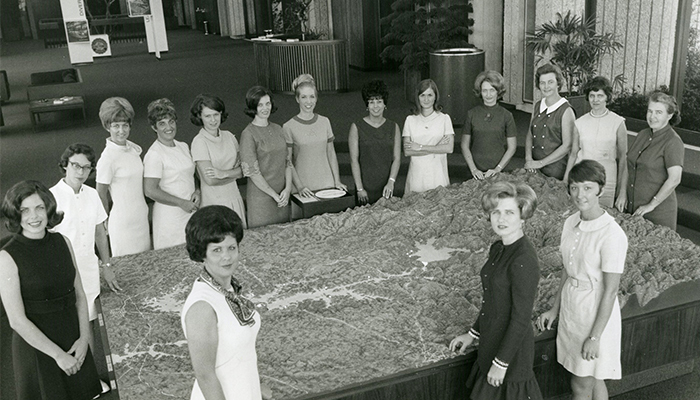 Retro photos: Do you recognize this map? 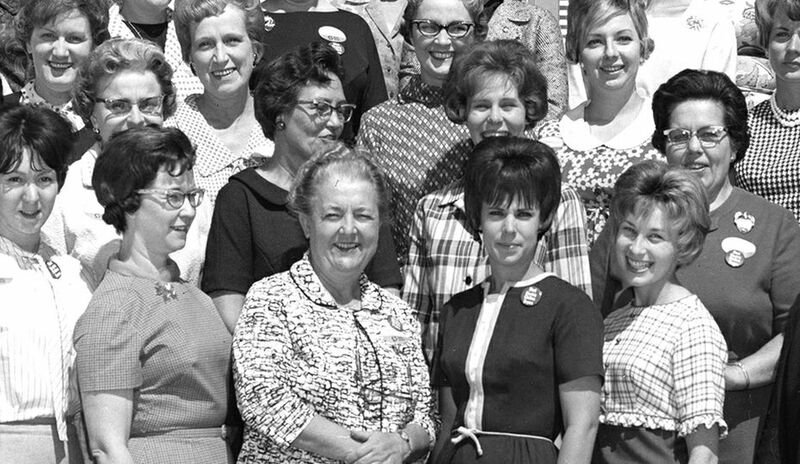 Photo 108: Who are these women at the World of Energy in Seneca, S.C.? 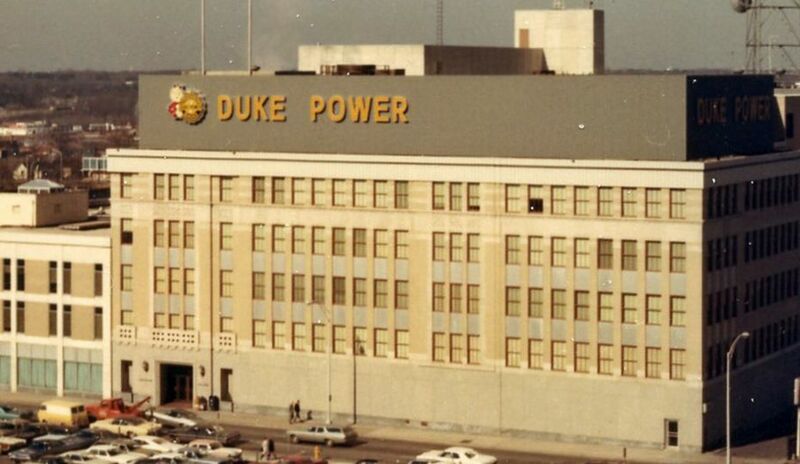 Do you know the year or event when this Duke Power collection photo was taken? 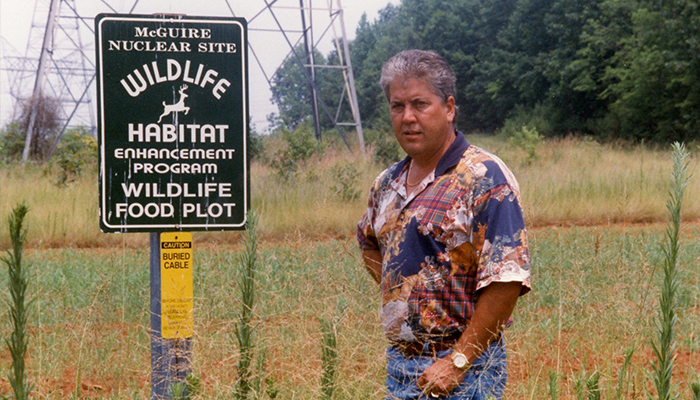 Photo 109: Who is this employee at McGuire Nuclear Station? 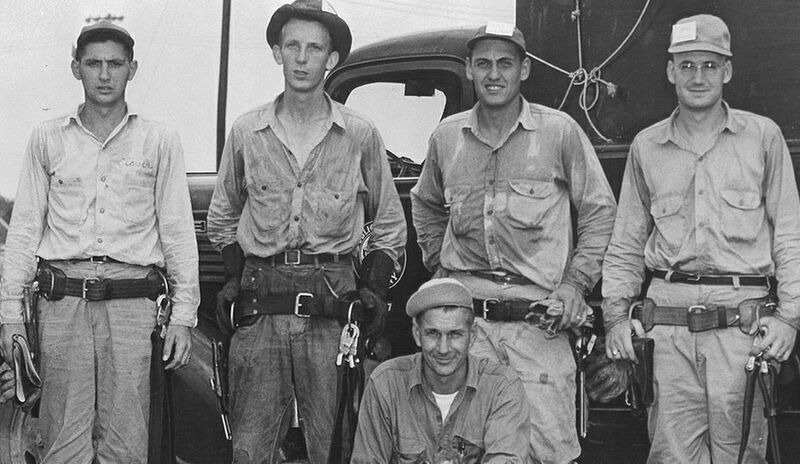 This employee portrait was in the Duke Power collection. Photo 110: Who are the employees and what are they watching? 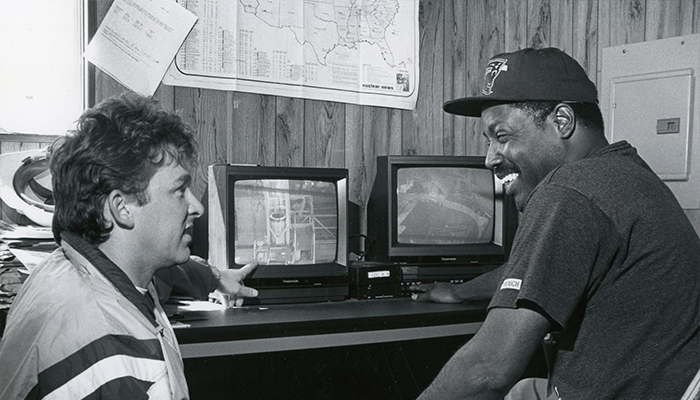 Do you know where this Duke Power photo is from – does the Carolina Panthers hat give any clues? 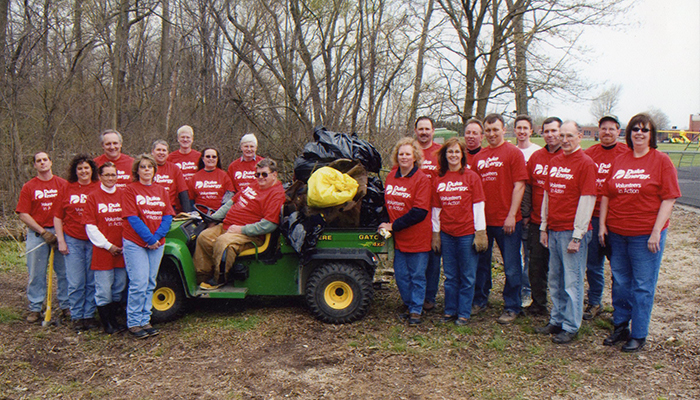 Photo 111: We know this Duke Energy photo is from a 2007 Global Service Event, but do you know who these employees are or where the event was held? 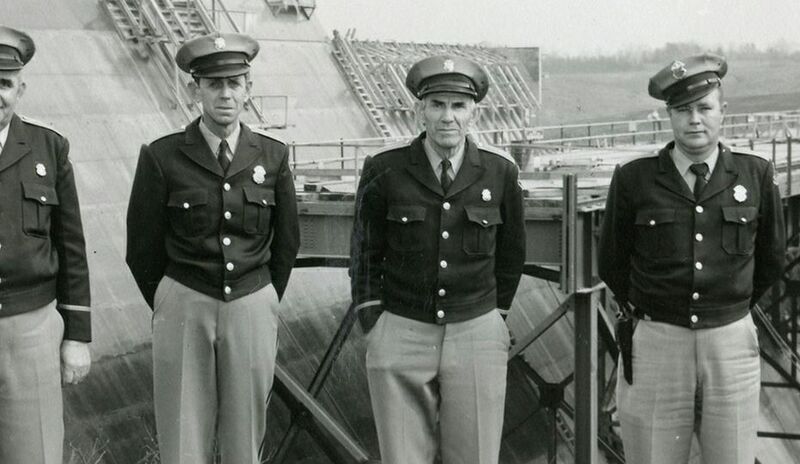 A few of you wrote in to identify the employees in Photo 107. 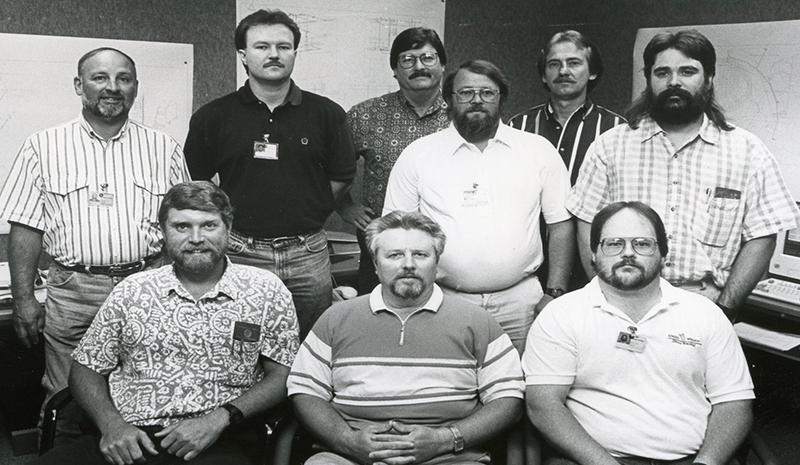 Chris Brackett said this happy bunch was training to certify for Plant Applications and Solutions for Concurrent Engineering computer modeling software in the Charlotte office during the summer of 1995. “This software was considered to be one of the most functionally powerful products available for plant design and engineering at that time,” Brackett said.